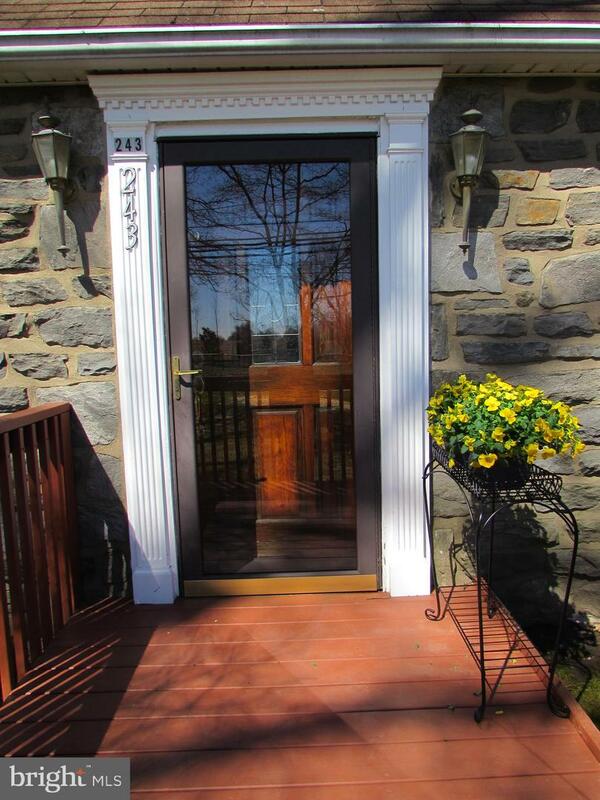 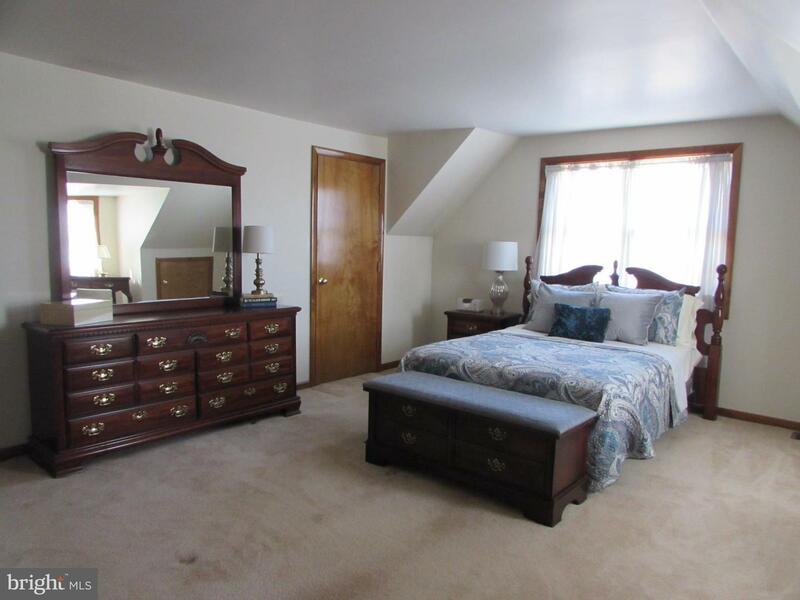 Lovely single cape cod move in ready. 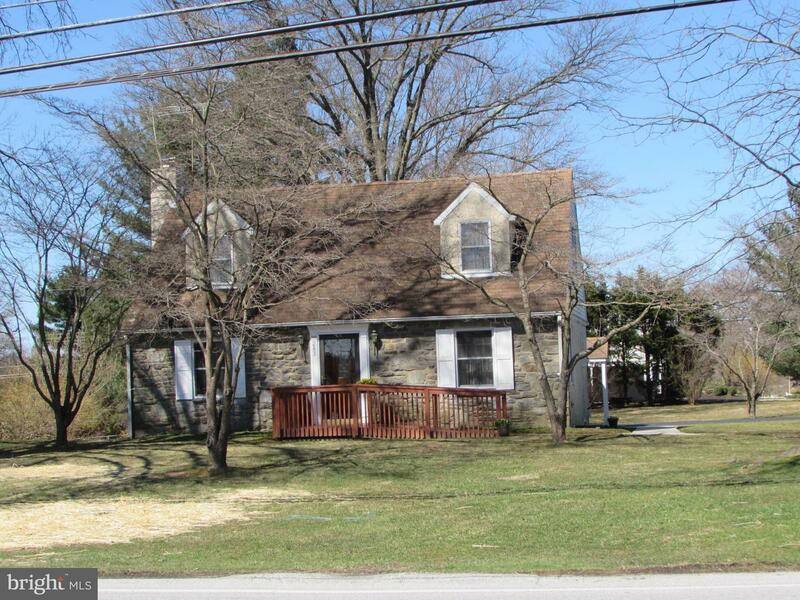 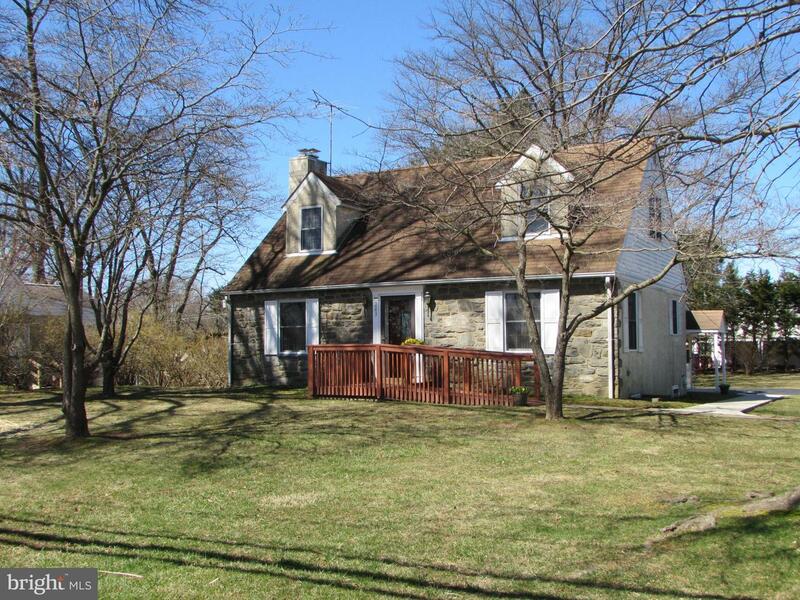 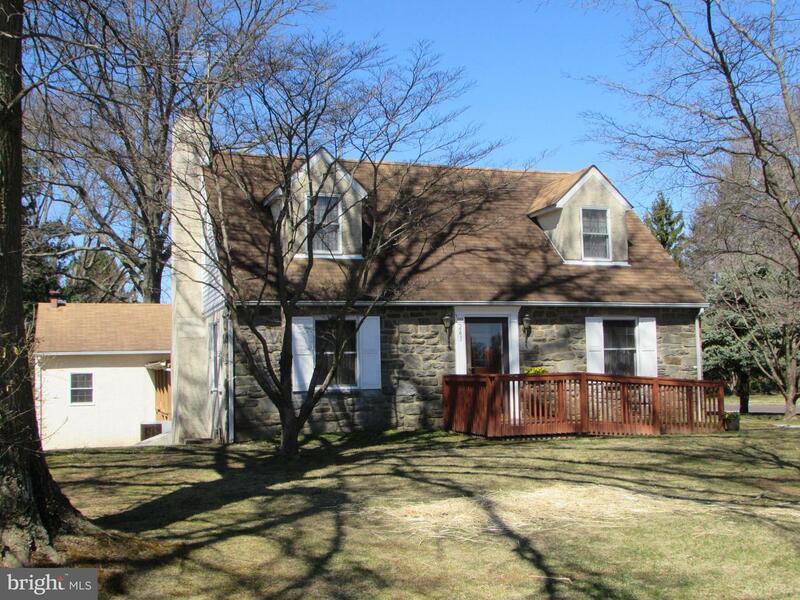 Check out this lovely single on a wooded lot. 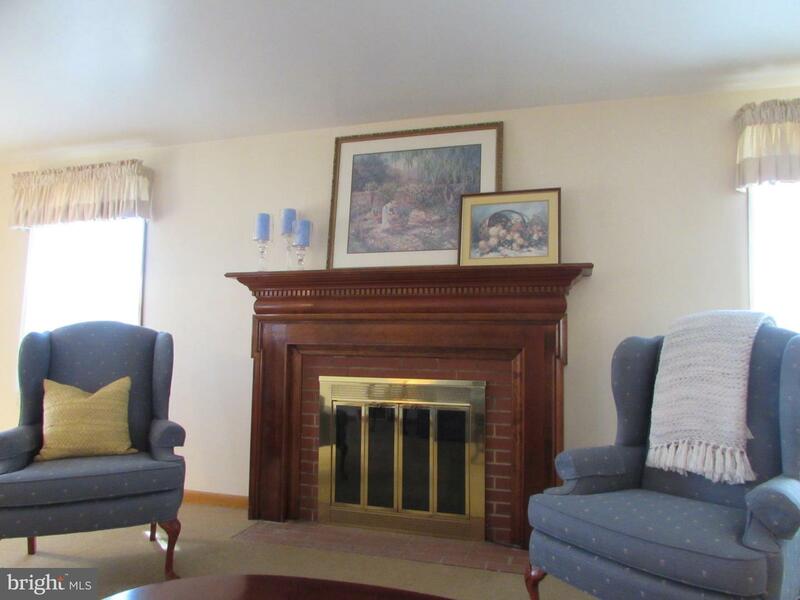 When you walk into the foyer you will notice a very large living area complete with a beautiful brick fireplace and plenty of natural light. 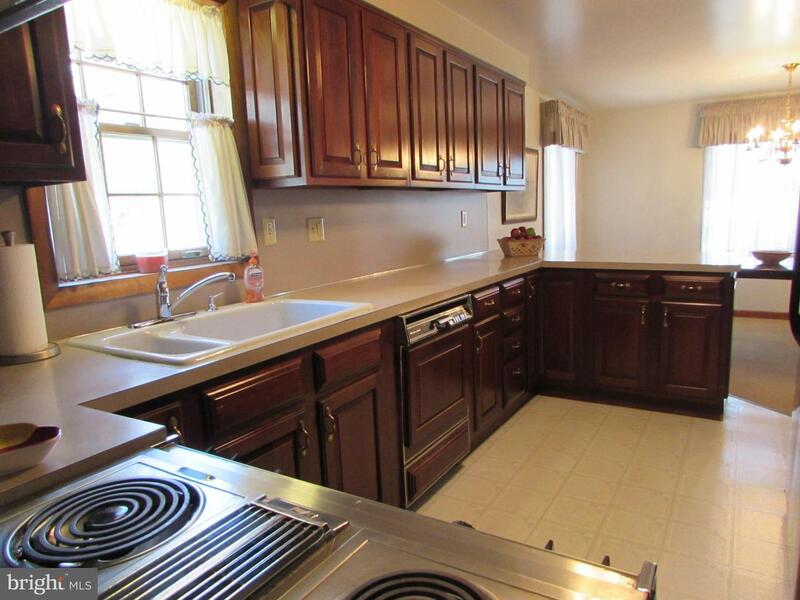 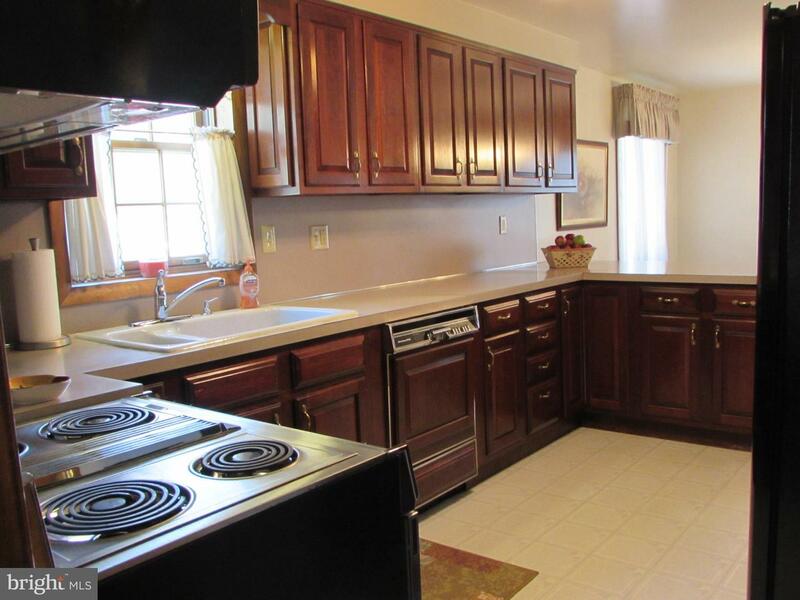 The eat-in kitchen has updated cabinetry and appliances with plenty of counter space! 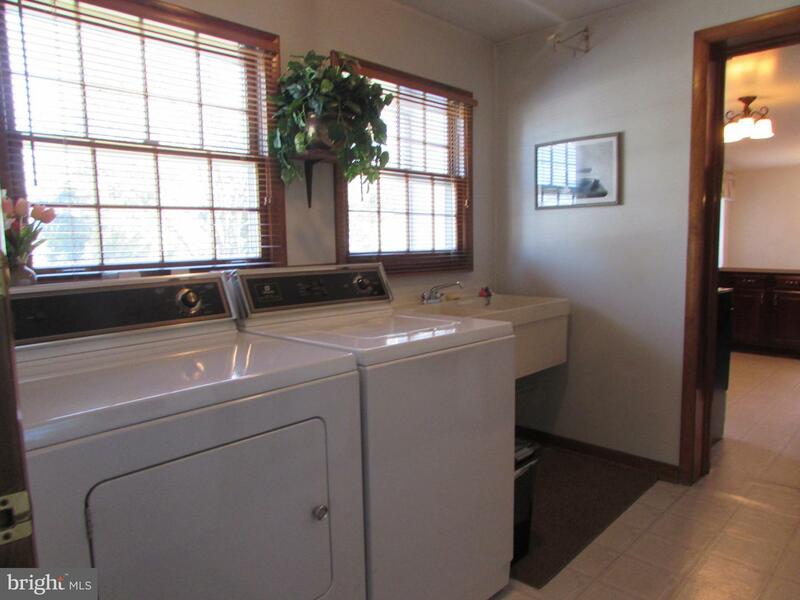 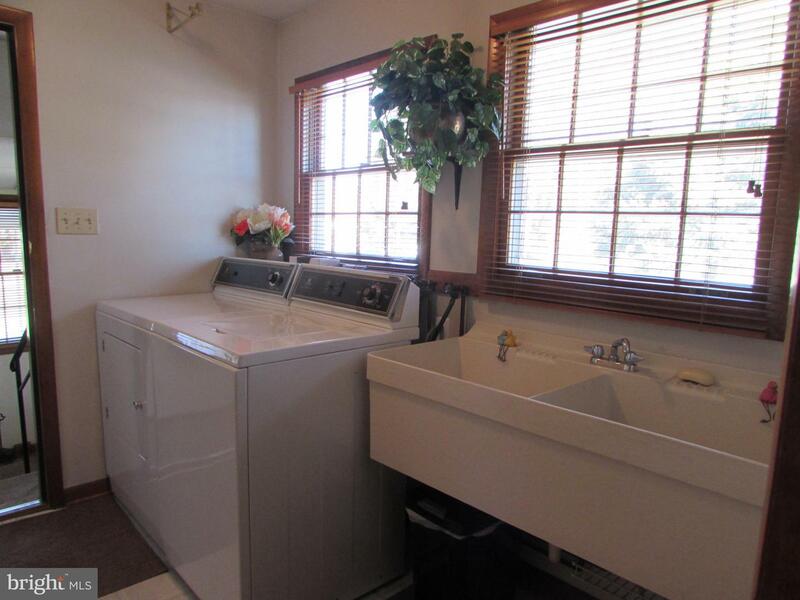 There is also a laundry room on the main level complete with a laundry sink. 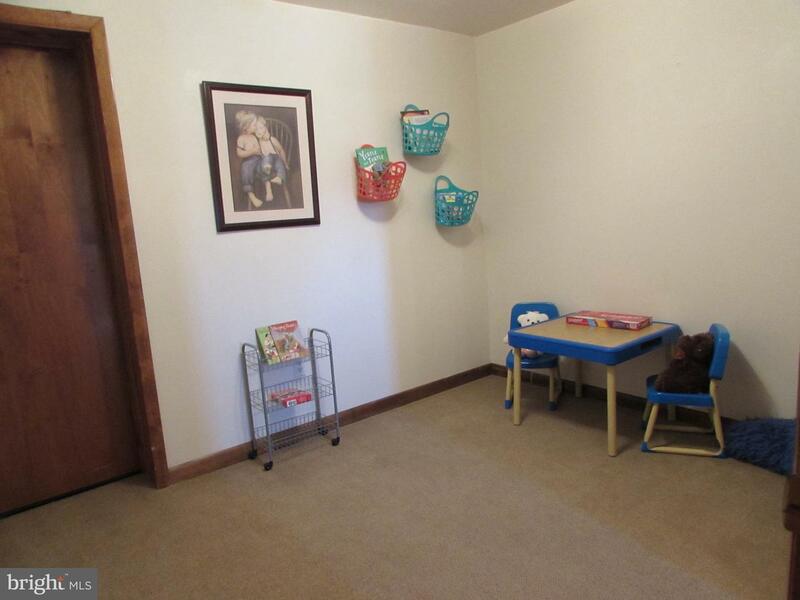 There is also a separate room perfect for your office or playroom. 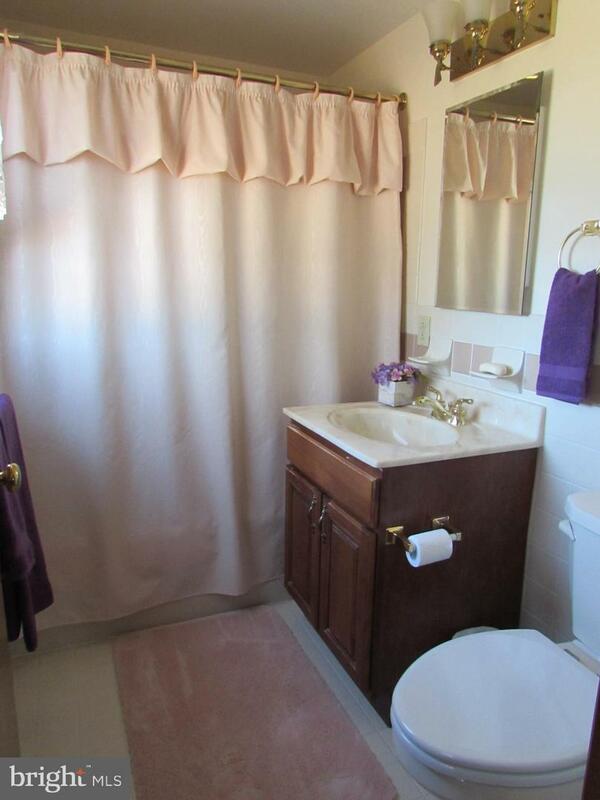 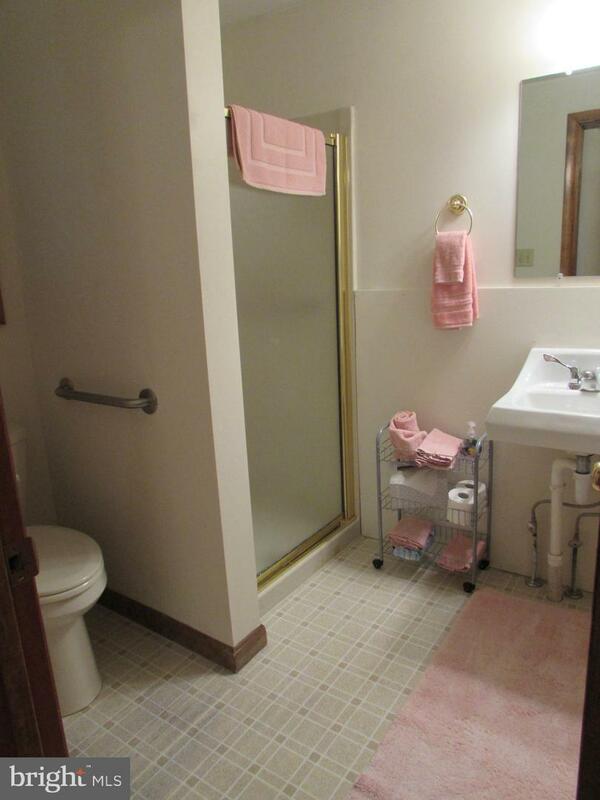 This main level is also complete with a full bathroom. 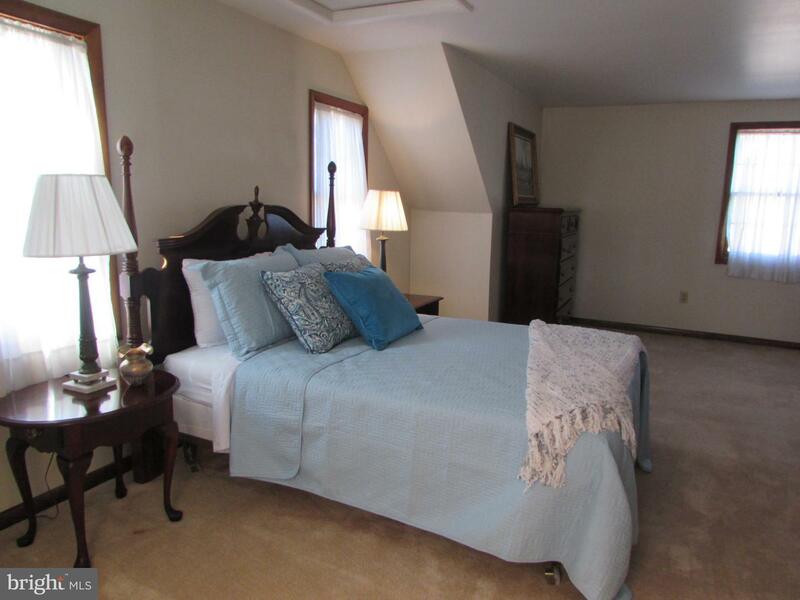 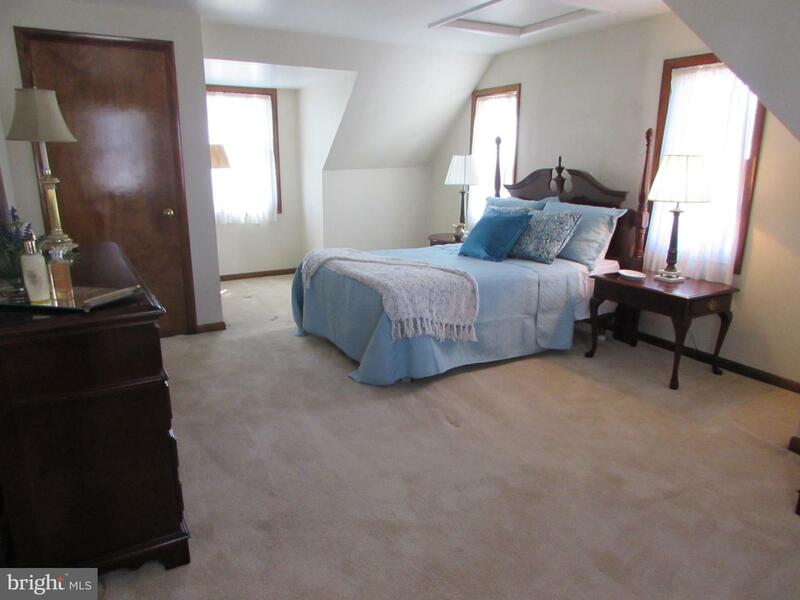 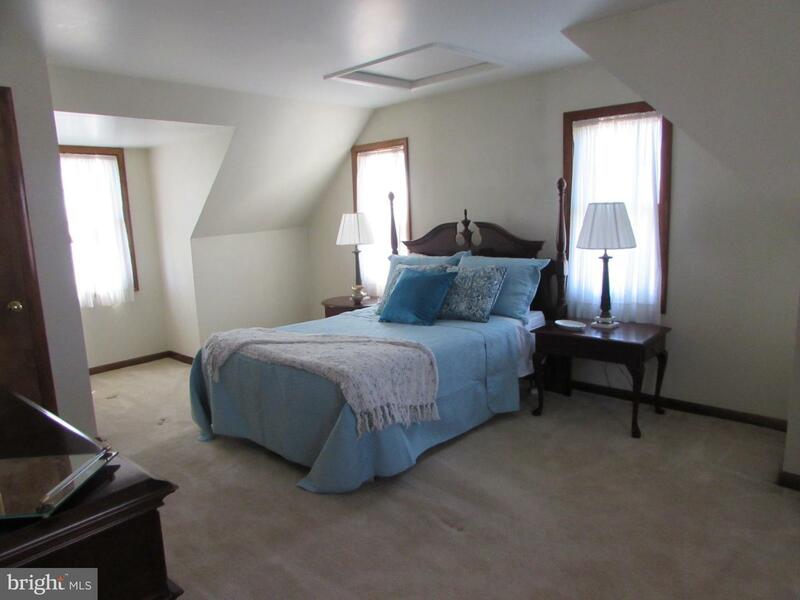 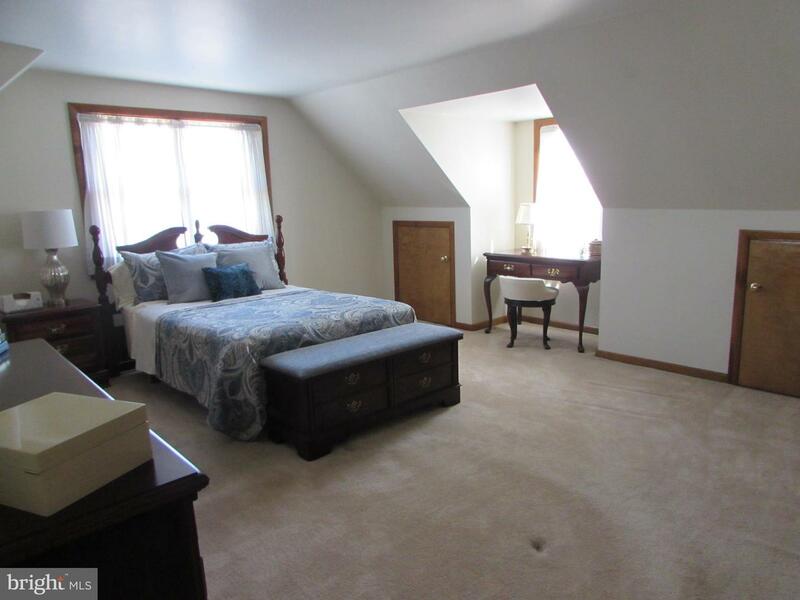 As you get to the top of stairs to the second floor you will be amazed how large the bedrooms are with plenty of closet space and there is even a separate cedar closet. 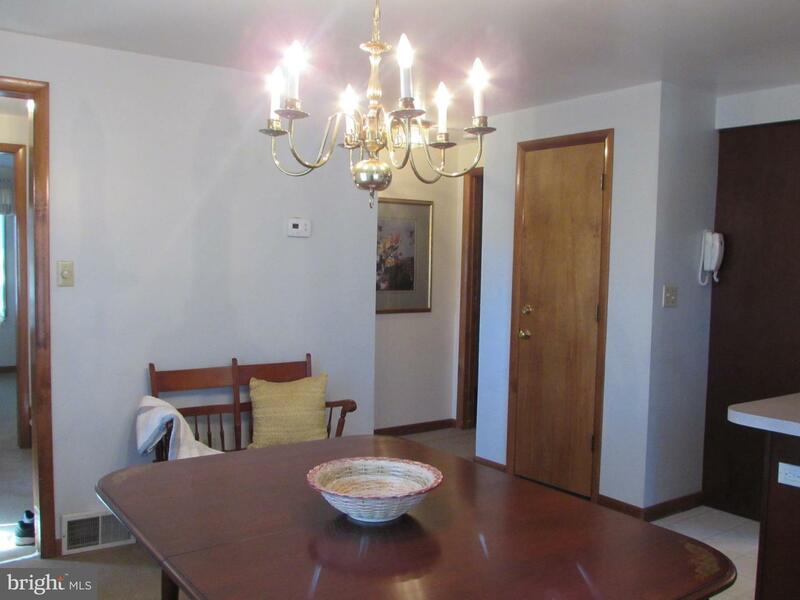 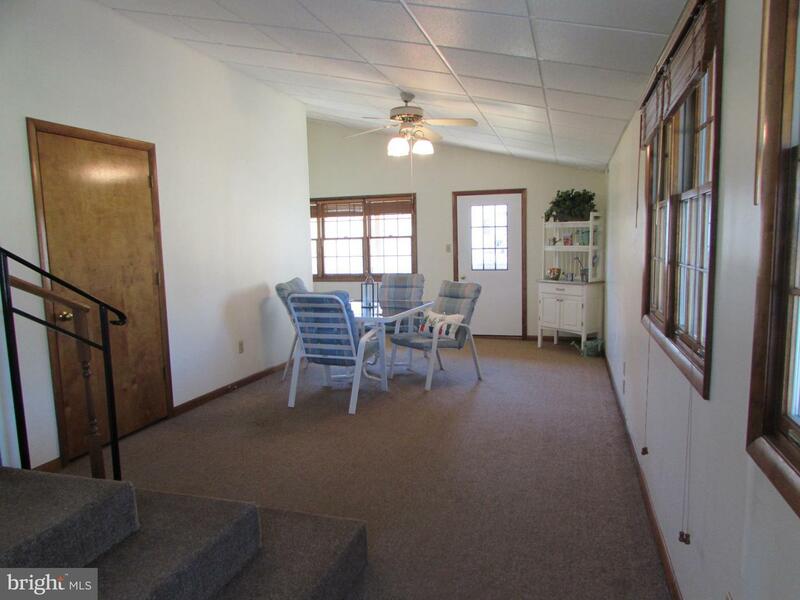 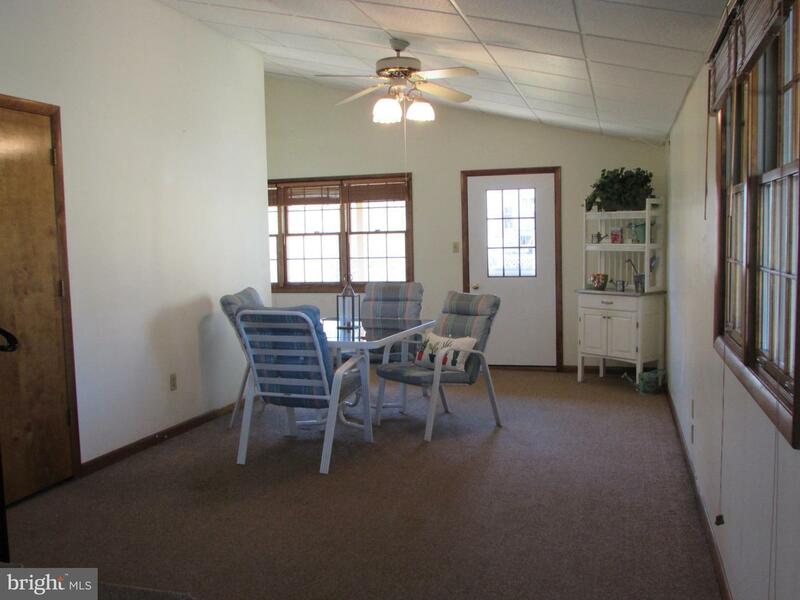 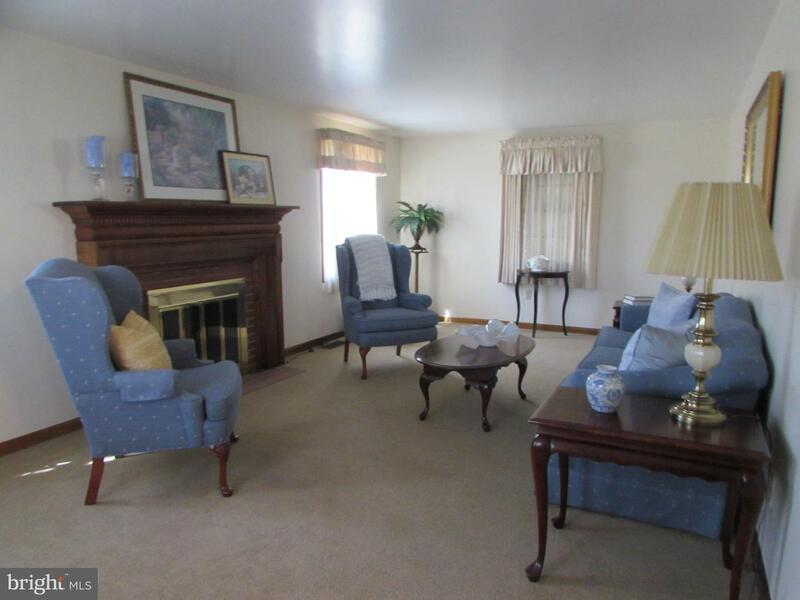 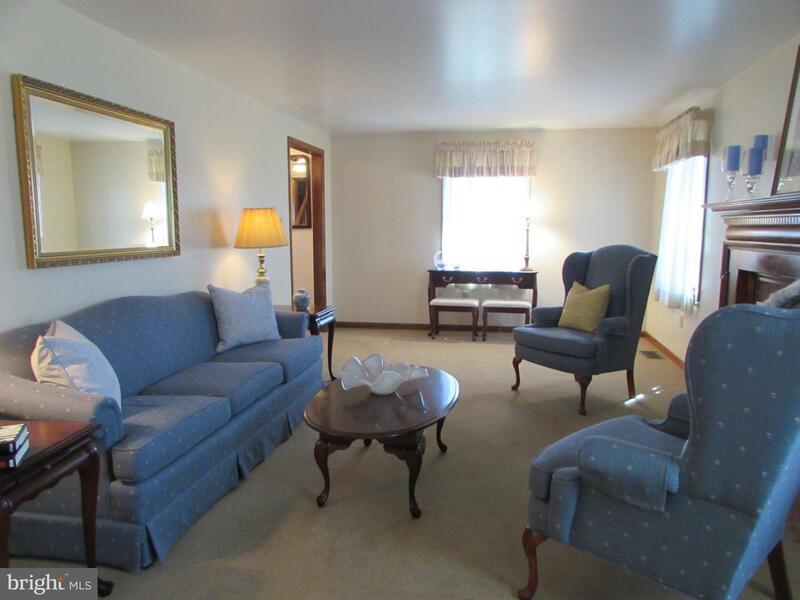 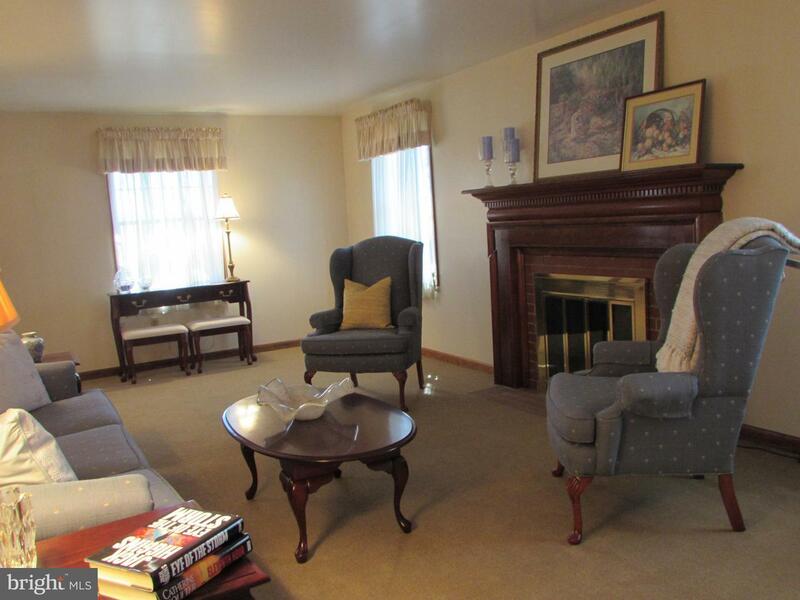 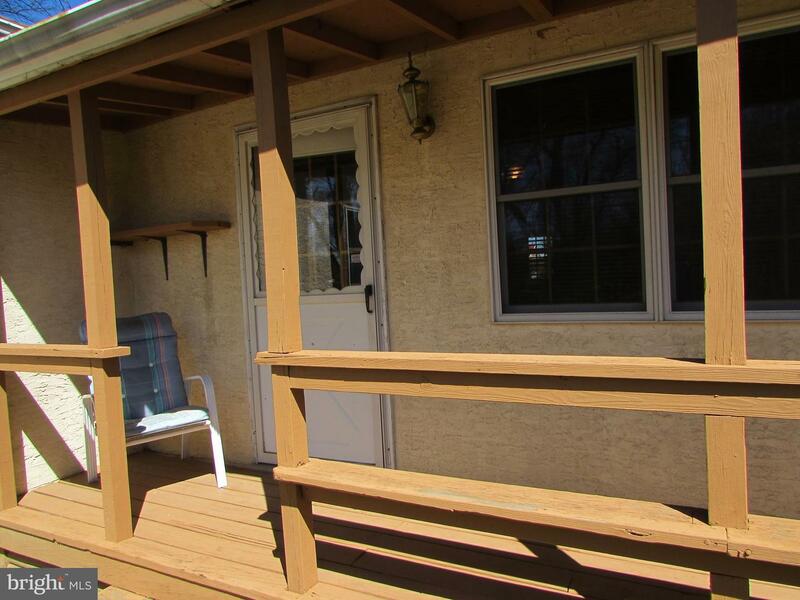 This home has a large sunroom that is perfect for entertaining! 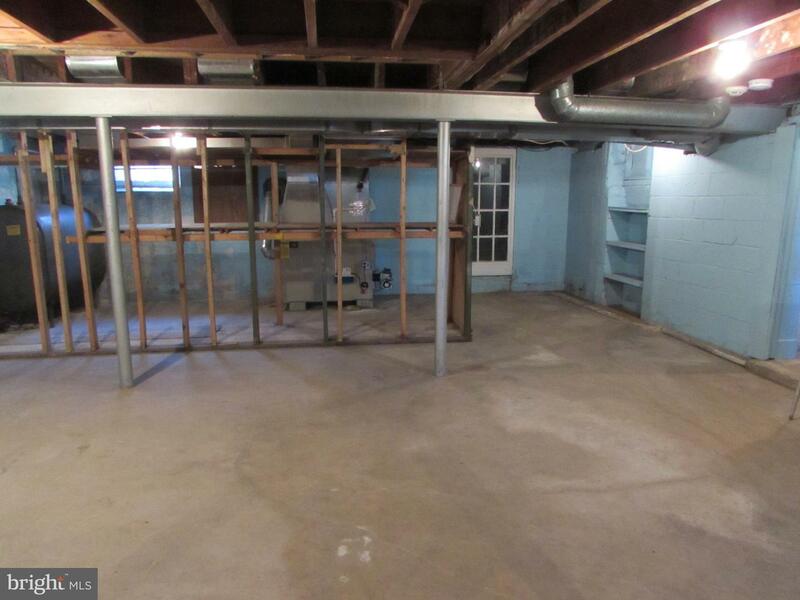 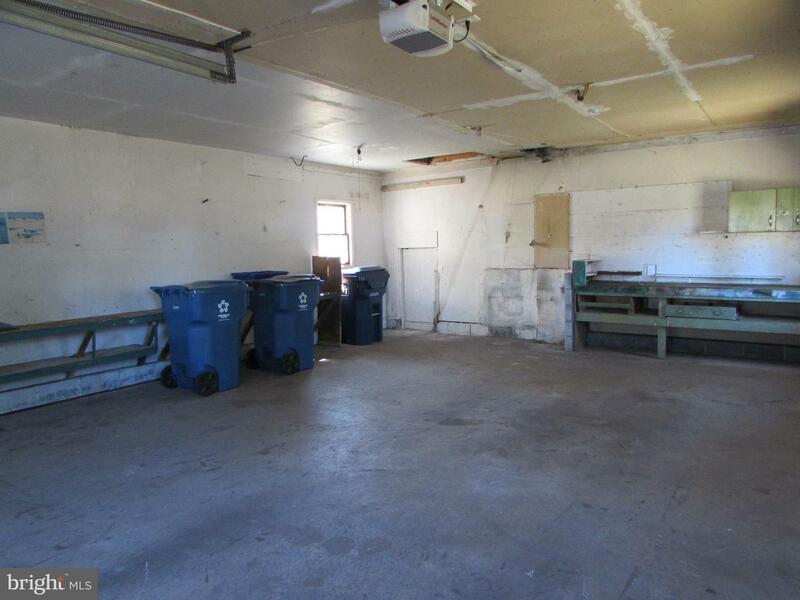 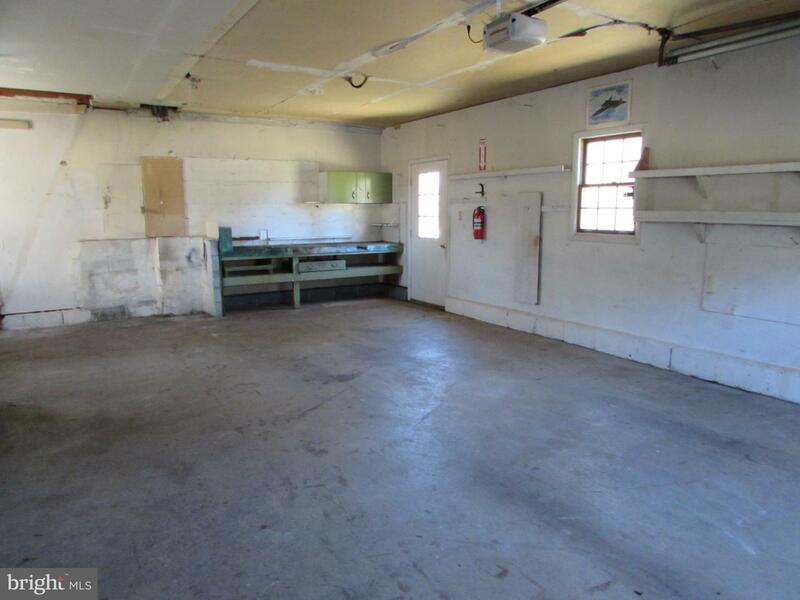 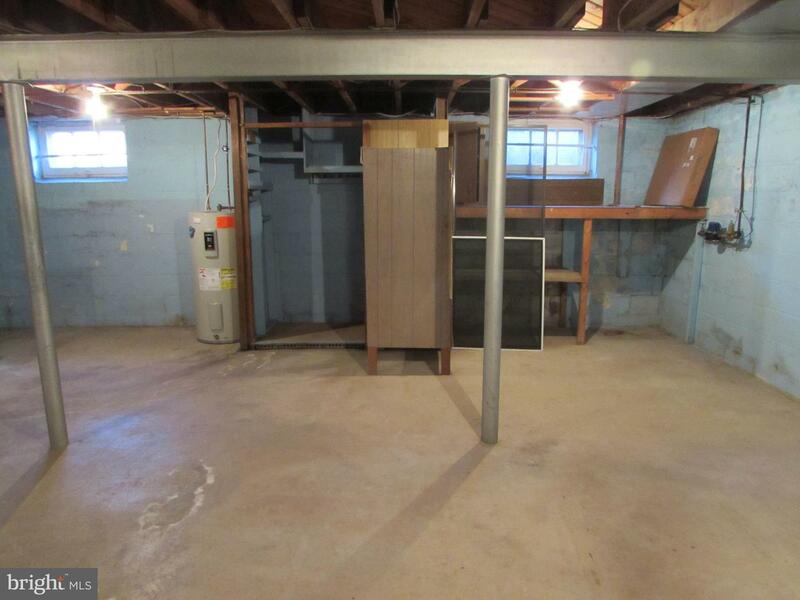 And check out the oversized garage perfect for that handyman, car enthusiast or as a woodshop. 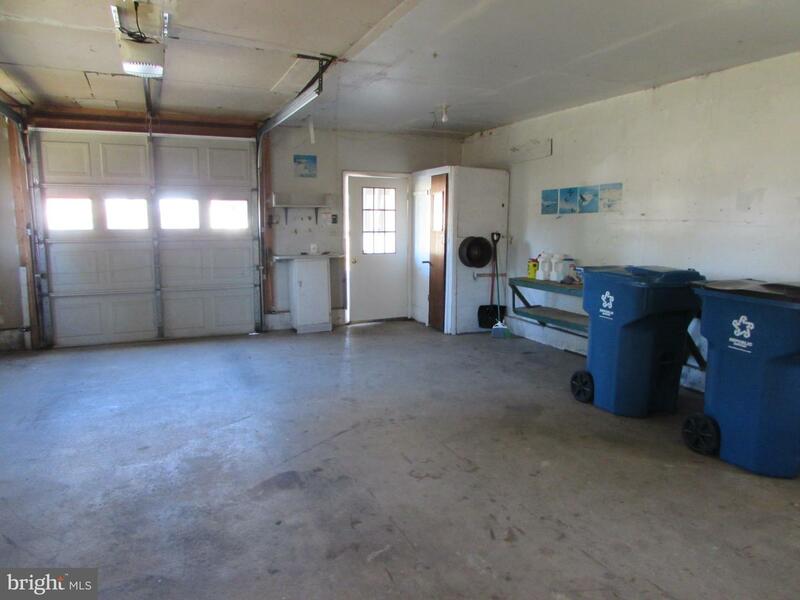 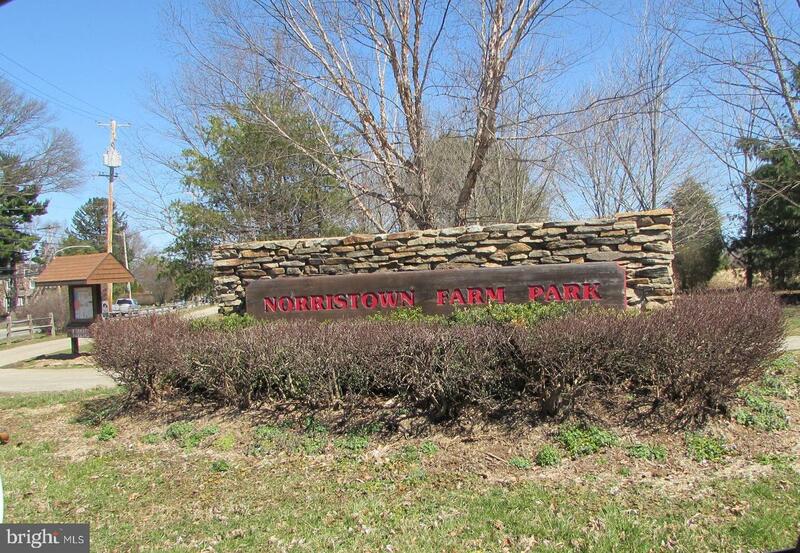 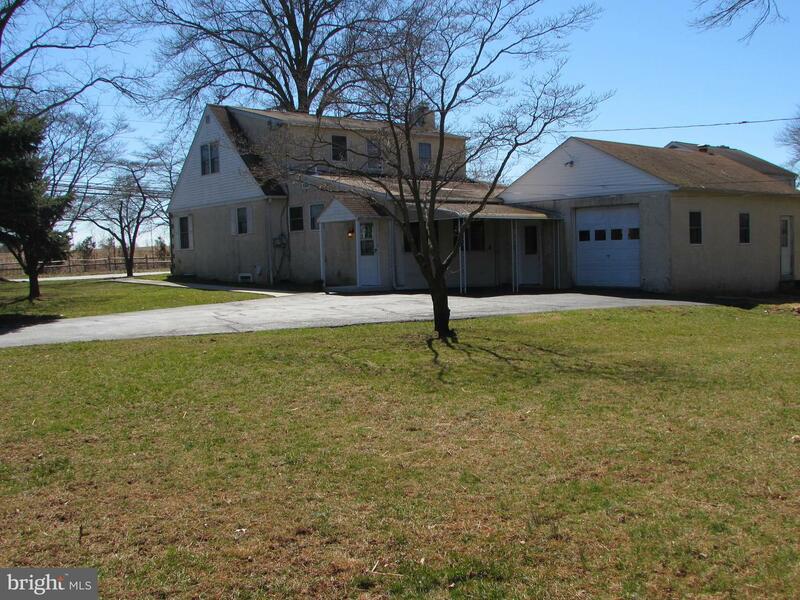 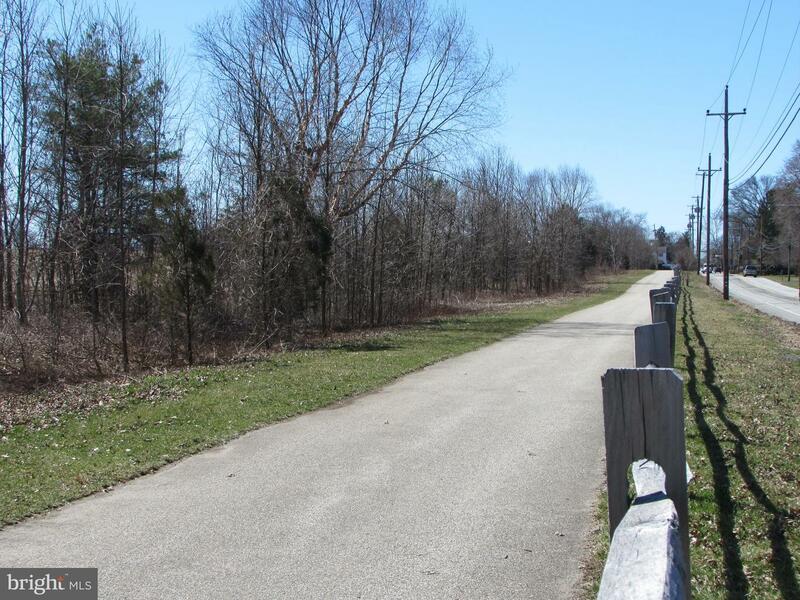 This property is across the street to the Farm Park so there is no need to drive to get a little bit of exercise and it is also close to plenty of shopping and restaurants.